Delivering yet another memorable journey into the furthest reaches of space, the crew of the Starship Enterprise triumphantly return for a crowd-pleasing third chapter in this rebooted series. 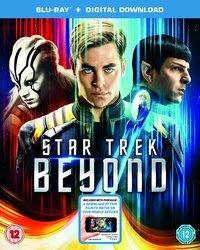 With cast member Simon Pegg promoted to co-writer, Star Trek Beyond is a great ode to the classic episodes of the past that finds a nice balance between big-screen spectacle and nuanced story-telling. Almost three years into their five-year mission, and the crew of the Starship Enterprise are starting to experience a bit of agitation. 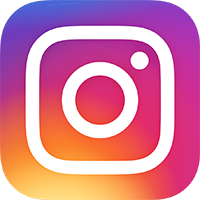 James T. Kirk (Chris Pratt) feels lost and privately submits a request to come out of active duty to take up an Vice-Admiral position. 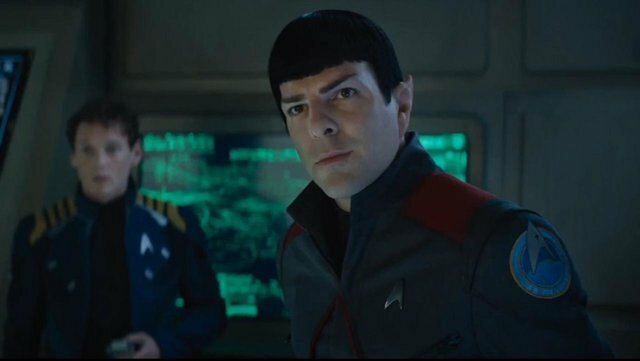 Spock (Zachary Quinto) and Uhura (Zoe Saldana) are having relationship issues when Spock feels he must put the needs of his species ahead of his own personal happiness. Docking into an impressive new Space Station for some respite, the crew of the Enterprise are soon called back into action when a distress call beckons them to an unchartered nebula in space. Once there, they encounter a very unique adversary named Krall (Idris Elba) who has a big grudge to settle with Starfleet. 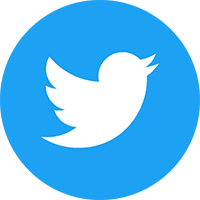 The premise feels familiar to some of the classic episodes of the original series and Star Trek: The Next Generation, with the mandate of Starfleet playing a pivotal role in the story. 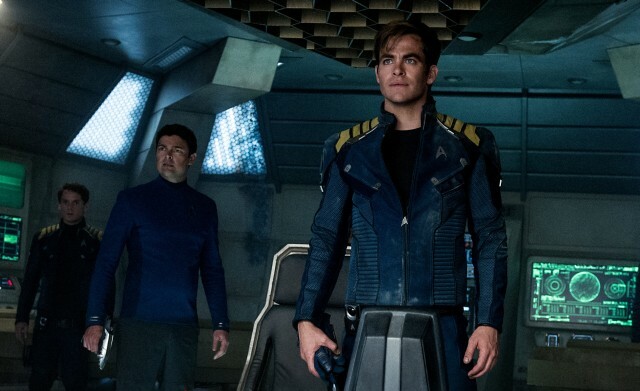 This may divide opinion to the success of Star Trek Beyond but I find it to be a massive success that progresses on from the first two films and gives us a logical extension to the story and these characters. 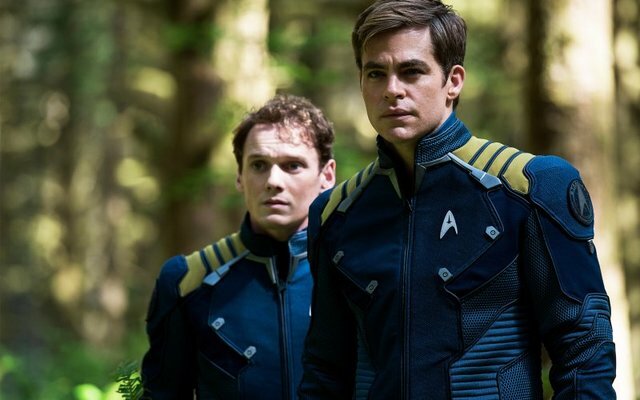 Star Trek has always been an ensemble piece and in Beyond it’s nice to see Sulu (John Cho), Chekov (the late Anton Yelchin) and McCoy (Karl Urban) have expanded roles. Having co-written the film, Simon Pegg also makes sure that Scotty is well represented in the narrative too. 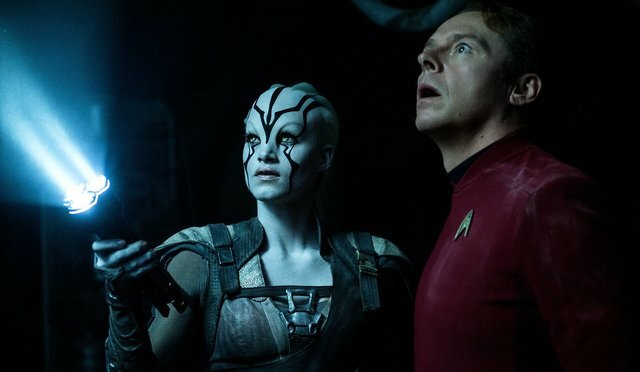 Pegg frequently has the best gags too and shares a great chemistry with Sofia Boutella who plays a renegade alien named Jaylah, who could help Scotty out of a very tricky situation. Much has been made of the fact that Sulu has a husband and child in this film. That really shouldn’t bother anyone and certainly shouldn’t be an issue within the film. If anything, this is a perfect example of the tolerant, understanding society of the future which Star Trek creator Gene Roddenberry envisaged when he created these iconic characters. The most noteworthy thing to mention about this scene is that co-writer Doug Jung plays Sulu’s husband. Chris Pine continues to lead the line exceptionally well and his rapport with the entire cast is exceptional. Quinto and Saldana continue to give the film a beating heart but it’s Karl Urban who gains the most traction in Star Trek Beyond, delivering a much larger performance full of classic Bones moments and sparkling dialogue. Idris Elba also makes for a fascinating villain whose story unfolds and adds surprising texture and layers to the plot that keeps you guessing until the very end. Since Star Trek: Into Darkness, we sadly lost two heroes from this franchise. Leonard Nimoy’s death is covered in the plot of the film and delivers some very poignant moments in Star Trek Beyond. Anton Yelchin’s untimely passing means that the end of the film is dedicated to his memory along with Nimoy. With producer J.J. Abrams thankfully confirming that Chekov won’t be recast in a 4th Star Trek film, this marks a fitting tribute to a young actor who had so much more to give, and a big loss to this Star Trek family. Check out Anton Yelchin’s finest screen moments. Star Trek Beyond is a wonderful blockbuster that entertains and delivers some truly amazing set-pieces. If there are a few problems, it comes from some of the tight angles director Justin Lin chooses to use, which renders a few of the action sequences too frenzied and hard to follow. There are also a few niggling CGI moments, some involving a motorcycle, which could have been sharper too. But these are minor niggles in an otherwise encapsulating Star Trek adventure. The cast are all superb and the story pushes on to create a Star Trek adventure that is an utter joy to watch.